Inkstick is a new breed of foreign policy magazine targeted at young, diverse, social media savvy audience rather than DC policy wonks. 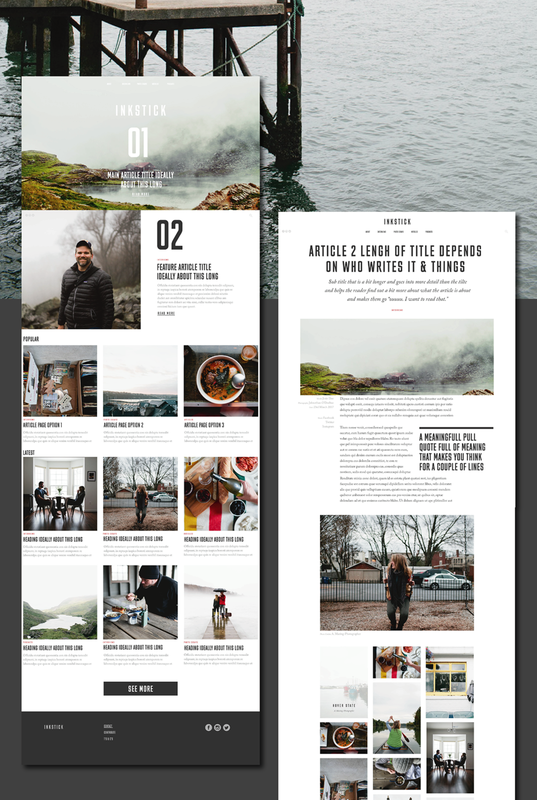 Their focus is on engaging and inspiring short form, photographic content - and they needed a website that could house it. We developed a platform that would do justice to the goal of making foreign policy content exciting and accessible. 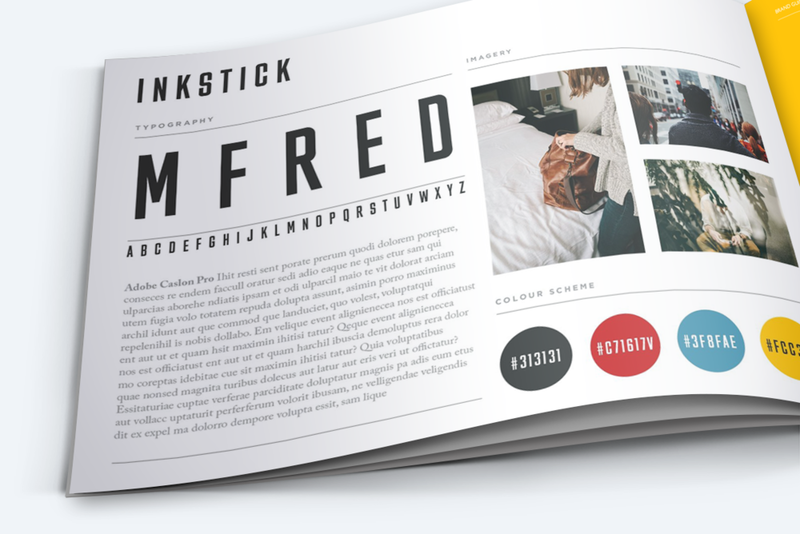 Our magazine-inspired site was designed around bold photography and punchy graphic titles. People rather like it. We are Flint’s work looks beyond traditional academic and policy thinking to push at the edges of what is possible and, ultimately, change the game. That’s exactly what I was looking for when I created Inkstick Media.